A host of cultural and educational activities are lined for the entire month, marking the 2012 Silibrasion Gupot Chamoru (2012 Chamorro Month Celebration) with this year’s theme, “Guaiya yan Agradesi I Lina’la-ta, Love and Appreciate Our Livelihood.” The cultural celebration serves as a reminder that “the Chamorro spirit dwells within each of us every day,” according to Lt. Gov. Ray Tenorio, who keynoted the occasion with a proclamation signing. 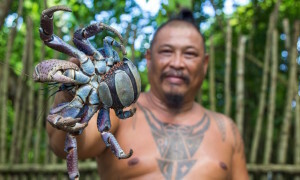 The annual celebration seeks to honor the ancient Chamorros who founded the customs, traditions, language and history that symbolize the Pacific islanders’ unique identity, Tenorio said. 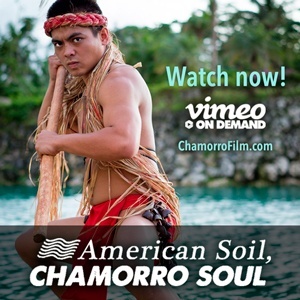 “It is in the very heart and soul of each Chamorro where our culture truly lies. We must appreciate how fortunate we are by protecting the Chamorro heritage and fostering this same love for our people through our children,” stated the proclamation designating March as Chamorro Month. 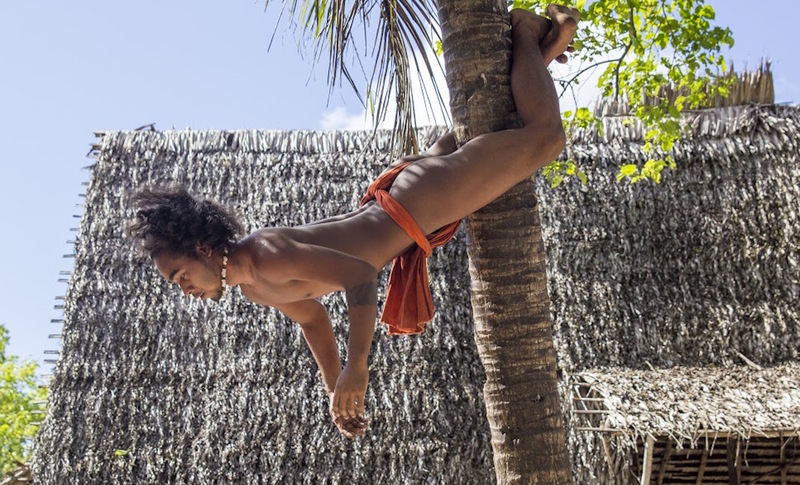 Like other indigenous cultures, the Chamorro identity — its heritage, arts and language — is threatened by the impact of globalization. In her weekly address, meanwhile, Speaker Judi Won Pat urged the community to participate in activities and programs dedicated to the advancement of knowledge about the history and culture of the indigenous people of the Marianas. “It is my firm belief that knowing one’s past and where we came from as a people strengthens our cultural identity and solidarity as a people,” Won Pat said. “But when we lose our language, we lose what is the soul of our identity, culture, and traditional practices. Worst, when we lose our language we forever become disconnected from the wisdom of our ancestors,” she added. 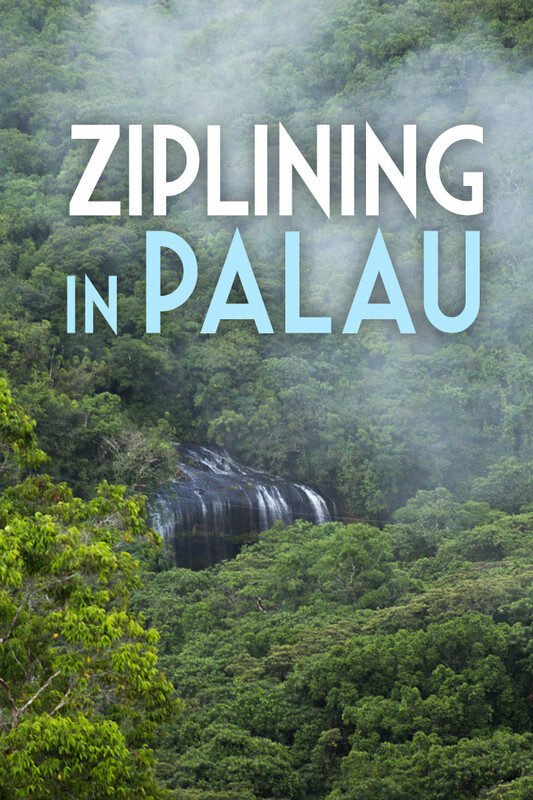 The Chamorro people, Won Pat said, are built strong by ingenuity, values and family. “For nearly four centuries, the heritage of the Chamorro people continues to thrive, surviving powerful influences, holding steadfast to unique traditions, protecting the ancient language of our people and adapting to change while remaining true to the Chamorro spirit,” she said. Government agencies and private organizations have scheduled a number of activities for the month-long celebration of Chamorro Month. Every Friday starting March 2, live bands will perform at Chamorro Village from 11 a.m. to 1:30 p.m.
Also on March 2, the Outrigger Guam Resort opens “Irensia,” an art exhibit featuring contemporary coconut leaf sculpture by Lia, Rita and Arisa Barcinas. The exhibit will run for the entire month. Poster display/Chamorro Food Tasting: 11 a.m. to 2 p.m. March 3, Agana Shopping Center. Weaving competition: 10 a.m. to 2 p.m. March 10, Agana Shopping Center. Chamorro Language Competition: 3 to 7 p.m. March 12; 8 a.m. to 5 p.m. March 13 at University of Guam’s Humanities and Social Science Building. Hot and Spicy Chicken Competition: 9 a.m. to 1 p.m. March 17 at Cost U Less in Tamuning. GVB Ko’Ko’ Kids Fun Run/Walk: 7 a.m. to noon, March 18 at Ypao Beach Park. Celebrity guest readers: March 19 to 23 at all public schools. Chamorro fashion show: 11 a.m. to 2 p.m. March 24, Agana Shopping Center. Chamorro Month 5K Walk/Run Pa’a Taotao Tano’: March 31. Showtime is 5:15 a.m.; go time is 6 a.m. at Chamorro Village.